Clear Jacket 14/2 Speaker Cable. 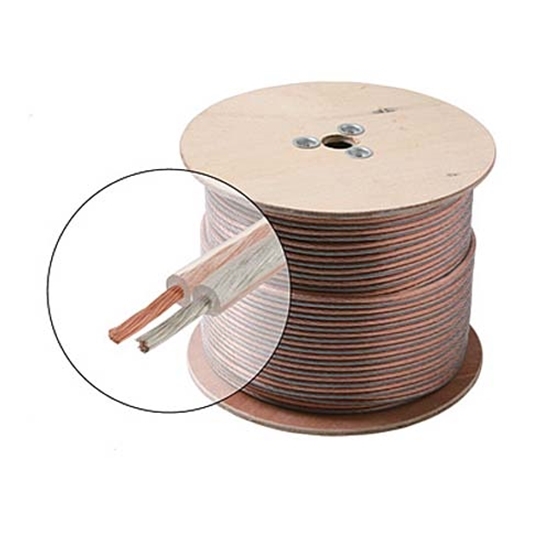 Standard Application Speaker Cable. Good Performance and Sound Quality for Most Speaker and Audio Equipment Connections. Delivers fine quality sound in long home theater cable runs.